Today Google Doodles are celebrating trailblazing film director Georges Méliès with a the first Virtual Reality / 360° video. You can watch it here. 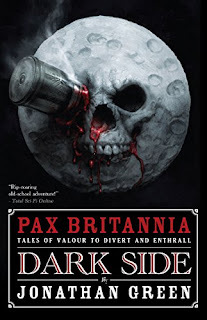 Of course, the Pax Britannia series featured its own homage to Georges Méliès on the cover to Pax Britannia: Dark Side, the sixth Ulysses Quicksilver adventure, published back in 2011, a cover that garnered the book a fair bit of interest. 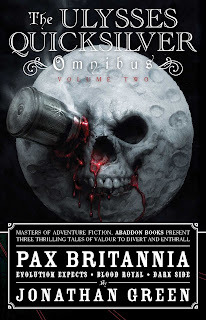 And so popular and effective was that particular cover, that it was used again on the second Ulysses Quicksilver omnibus.